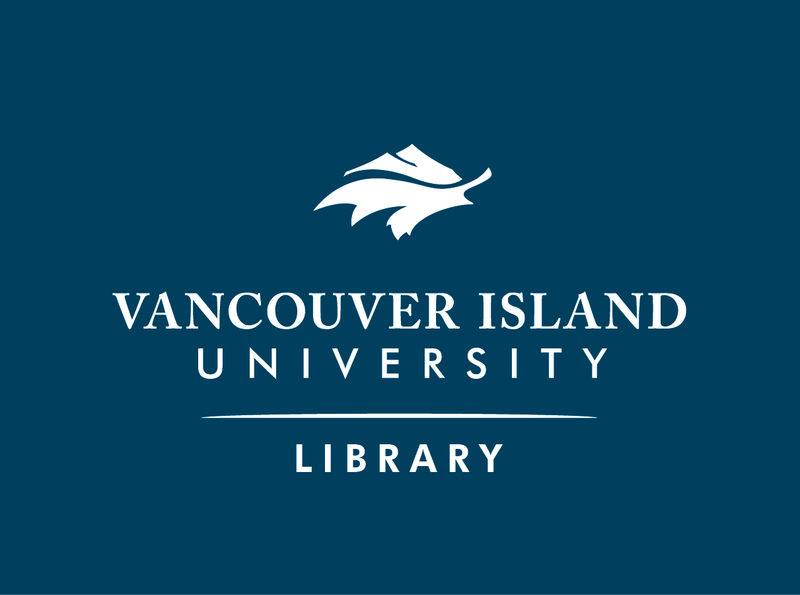 Welcome to the VIU Library's Research Guide for RMOT 496 : Resource Management and Aboriginal Rights. This guide will assist you in searching for information on First Nations fishing and hunting practices in BC, including Canadian laws & legislation, legal articles, treaties, and case law. Please select one of the icons, listed on the blue bar across the top of this page, to find a variety of information and resources for your needs.